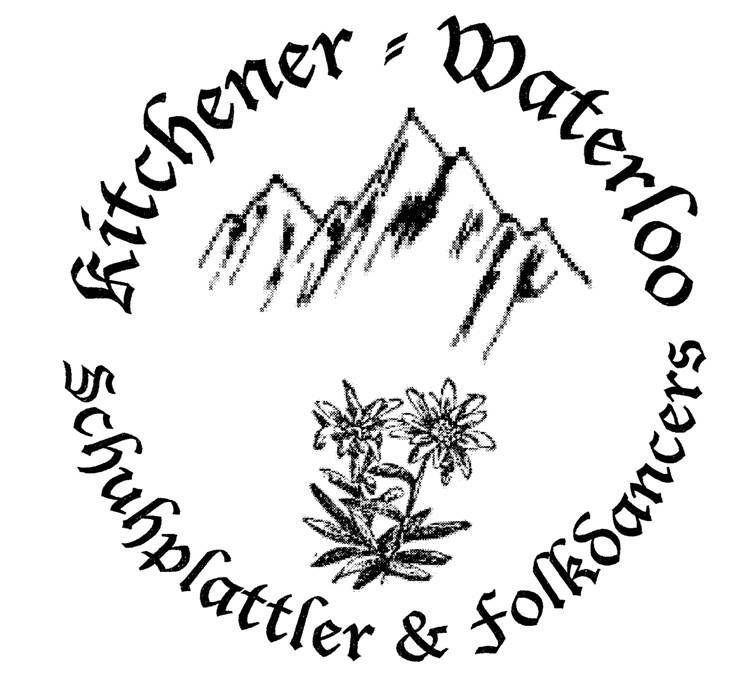 The Kitchener-Waterloo Schuhplattler & Folkdancers are a Bavarian / Austrian folkdance group from Kitchener-Waterloo. 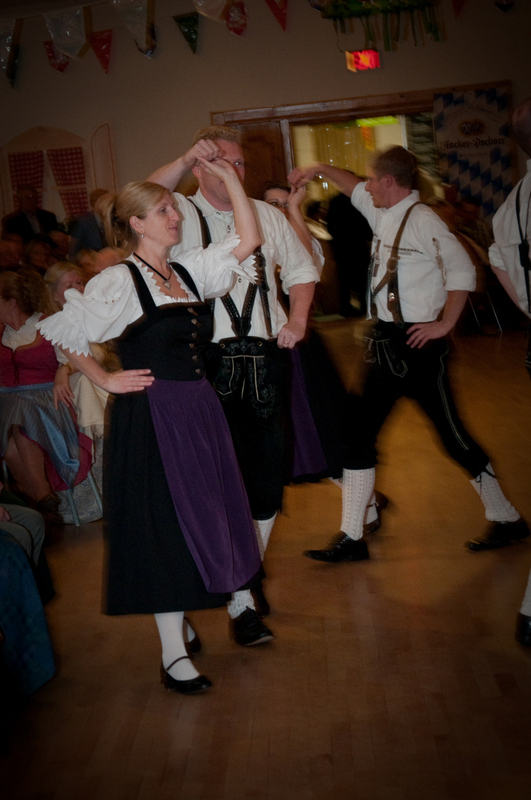 Our organization consists of members with varying degrees of experience in the art of entertaining crowds, with traditional Bavarian / Austrian folkdances and schuhplattlers. Our membership represents 3 generations of dancers, striving to continue a long-standing tradition of performing authentic Old World dances, which originated in southern Germany and Austria in the mid to late 1800’s. 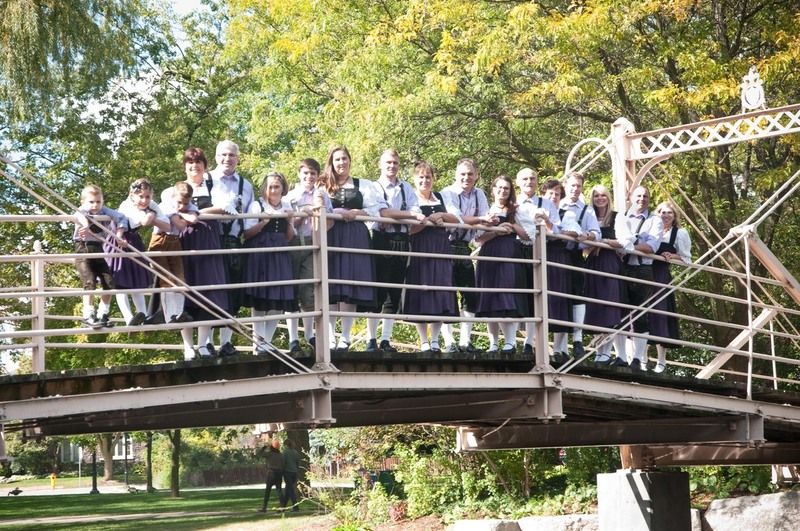 The Lederhosen and Dirndls, featured by our group, are traditional clothing (“Tracht”) to the Alpine regions of Europe. 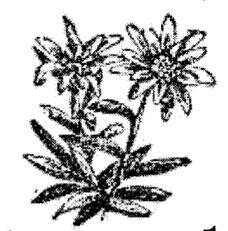 One of our more famous dances is the wood choppers dance or “Holzhacker”. ​K-W Oktoberfest and Christkindl Market. We are proudly associated with the Sava Club in Breslau. For more information or to get in contact with us, see our Contact Us page.